For all fellow single parents out there I wanted to let you know about a brand new website designed to help offer advice and support for the many things we deal with on a daily basis. 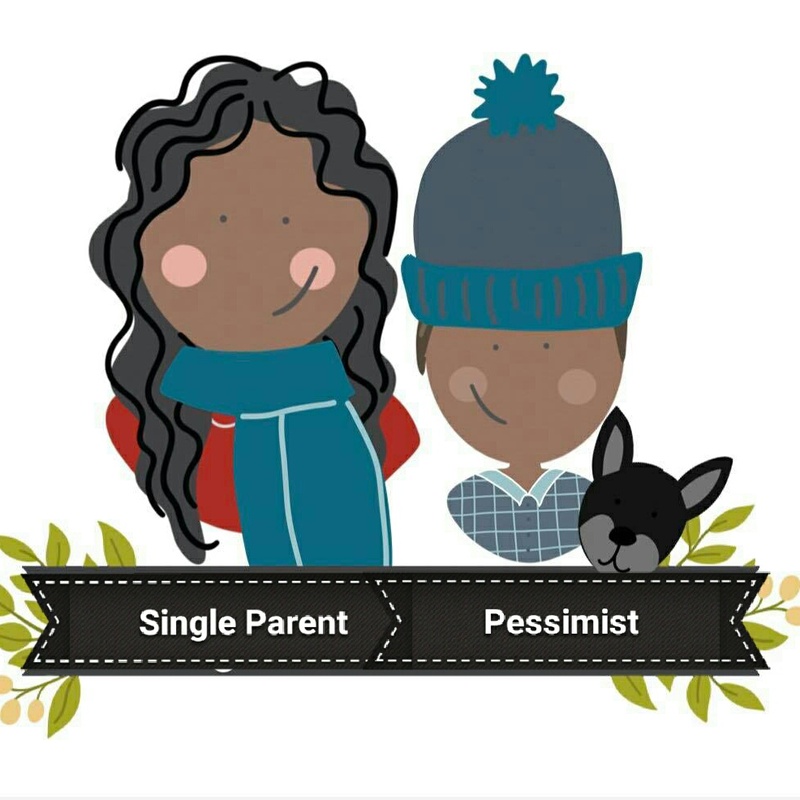 The Single Parent Support website has lots of useful (and fun) stuff ranging from information about benefits, family law, maintenance, contact and work to support with domestic abuse, relationships and parenting alone. 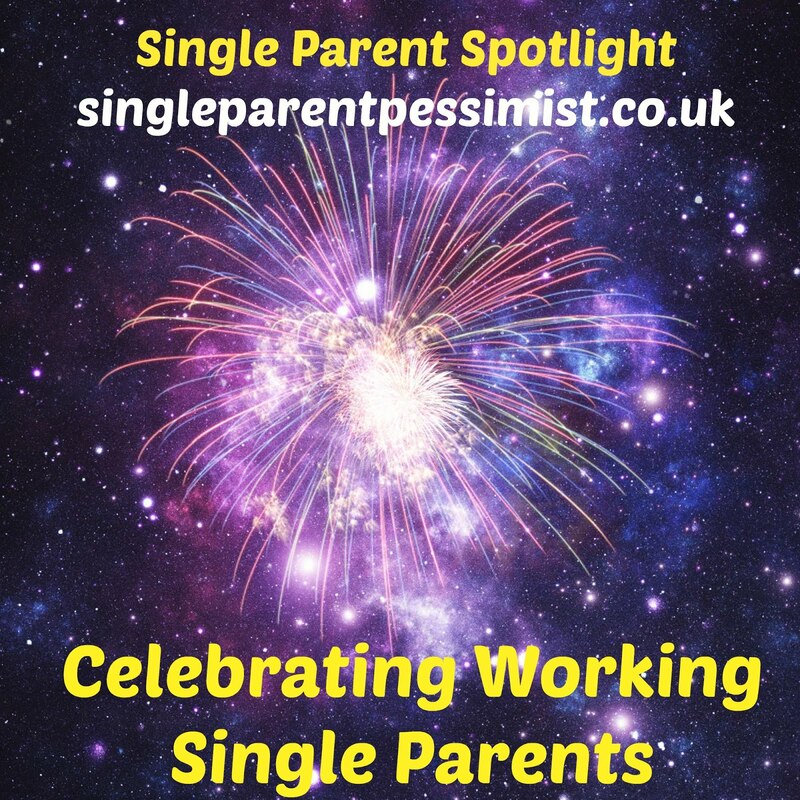 There is also a forum where you can talk to other single parents across the UK for advice, to rant and to set up meet ups in your local area. The site was created by Nicky Booth who became a single parent four years ago when her daughter was 12 months old. 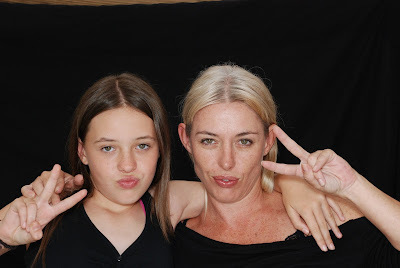 She originally set up a single parent support group on Facebook a few months into single parenthood after wanting to find other people going through the same situation for support and just to chat. I completely get this as I've found lone parenting to be a really lonely experience especially at night when you're imprisoned in your home from their 7.30pm bedtime night after night with nobody to talk to. Sure you can invite friends over, but if you're like me, by that time of night you don't usually have the energy or memory to organise it in the first place. It can also be hard to find friends who either don't have their own children to look after in the evenings or who aren't out enjoying their single lives. At the start of my single parent life I searched for websites and online groups I could join to feel like I wasn't the only one going through this. I first met Nicky through joining her support group which has more than 14,000 members. 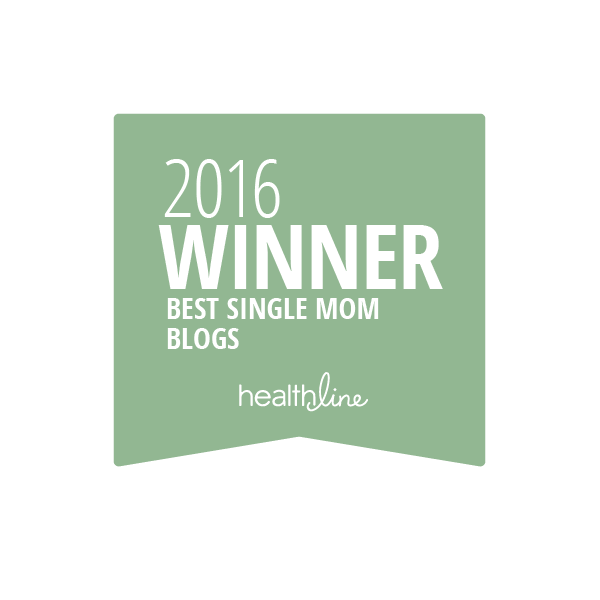 She has since created a support group just for UK single parents too (which is my favourite group I have to say). 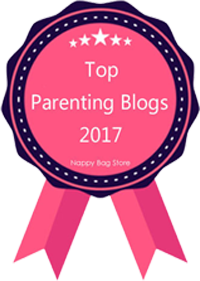 The group was a lifeline for me during the first year of parenting Chunk as many of the posts from other members would be speaking as if I had written them and I found it of great comfort. 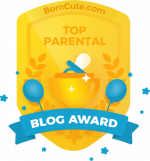 It's also been a great place for me to get advice about some of the parenting areas that are totally new to me, and more than that it's given me a safe space to rant and vent about the issues I have had with sperm donor. More recently, it has given me many ideas of how to manage Chunk's contact with his father in as best a way as possible for Chunk's sake, whilst giving me a place to air any of the stresses it (regularly) causes me. 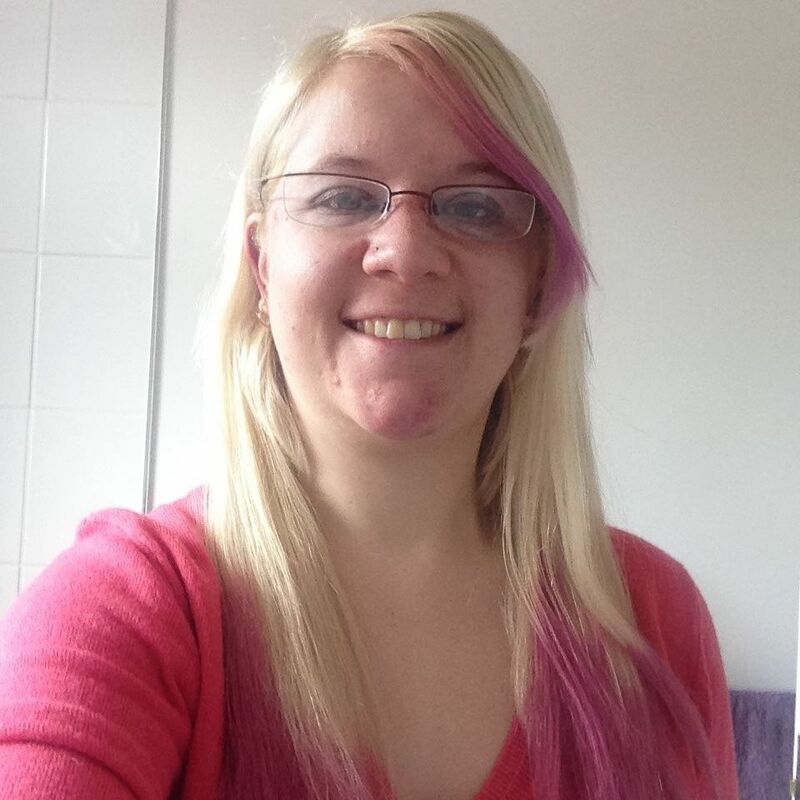 Recently Nicky chose to launch a website to compliment the Facebook group where there is a space for her and other single parents to share important information and advice. Nicky is doing this all by herself including funding it, which I find remarkable. There's a donation page if you know anybody who would want to help the site to keep running too. Nicky has paid for some group members to access the Freedom Programme for victims of domestic abuse and is currently in talks with various organisations to offer members one-to-one counselling as well as negotiating discounts and restaurants and other venues to help manage the high costs of being a single parent. 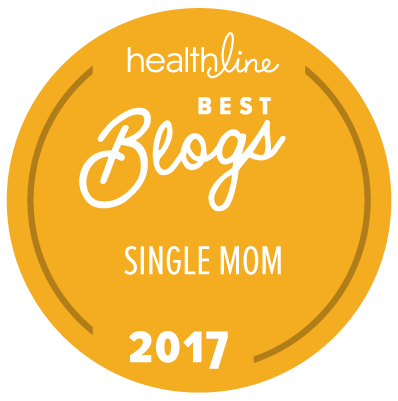 I love this support site as it covers such a huge range of issues that single parents face, which includes tips on how to reduce anxiety and stress which is a factor for many lone parents and something I still battle with on a daily basis. Please share this site with all of your friends and family, especially any lone parents who you feel may benefit from knowing there is somewhere they can go for advice or support if they ever need it. The Single Parent Support website looks useful Claire, thanks for the information. All based on a pack of lies by a narcissist woman who ripped a child away from a father.